Over 423K have read this article. Find out why here! We were super excited to see The Automatic Millionaire selected by Business Insider as one of the 12 must read books to get rich in 2016. With summer now here, I thought it would be fun to repost this and give you a great summer reading list. Enjoy! 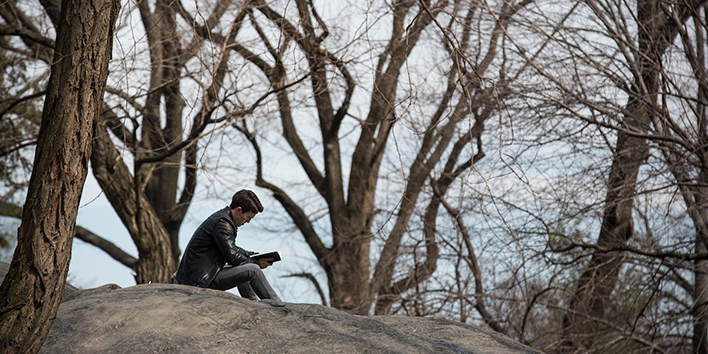 And let us know what you’re reading this summer or plan to read? The wealthiest, most successful people bury themselves in books. They commit to self-education long after they’ve finished college or any formal education. To help make 2016 a prosperous year, we’ve highlighted 12 of our favorite personal-finance books — one for each month — from century-old classics to hot new releases. He boils down the “secret” to building wealth into 13 principles and reveals “major causes of failure” that hold many of us back from getting rich. There is no mention of “money,” “wealth,” “finances,” or “stocks” within Hill’s text. He takes a different approach, focusing on breaking down the psychological barriers that prevent many of us from attaining our own fortunes. If you’re looking for a true financial tune-up, financial guru Dave Ramsey’s best-seller will do the trick. 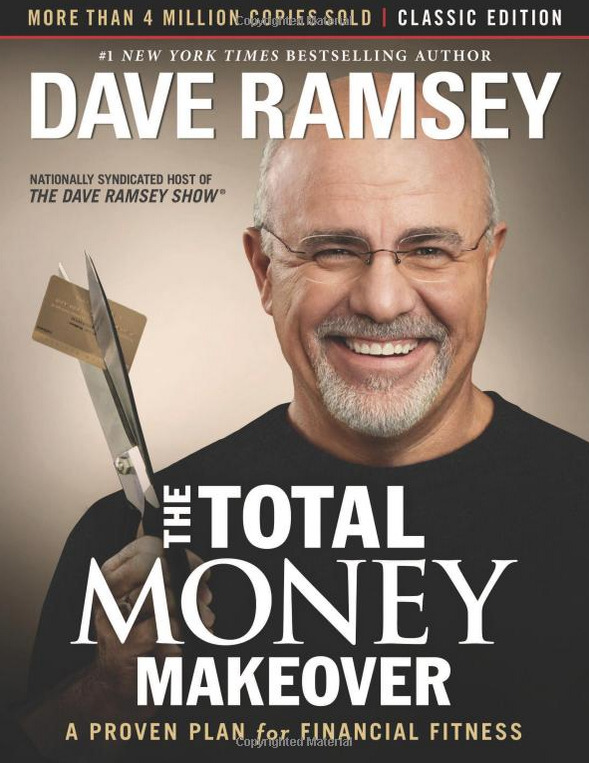 Ramsey doesn’t shower his readers with quick fixes in “The Total Money Makeover.” He provides a bold approach to finance matters and gets to the bottom of money problems: you. Along the way, he debunks many money myths and attacks the idea of the American Dream. Several success stories back up Ramsey’s simple, no-nonsense approach, including a couple who paid off $110,000 of debt in two years and a family that got into $109,000 of credit-card debt while earning six figures … and then paid it off in four years. 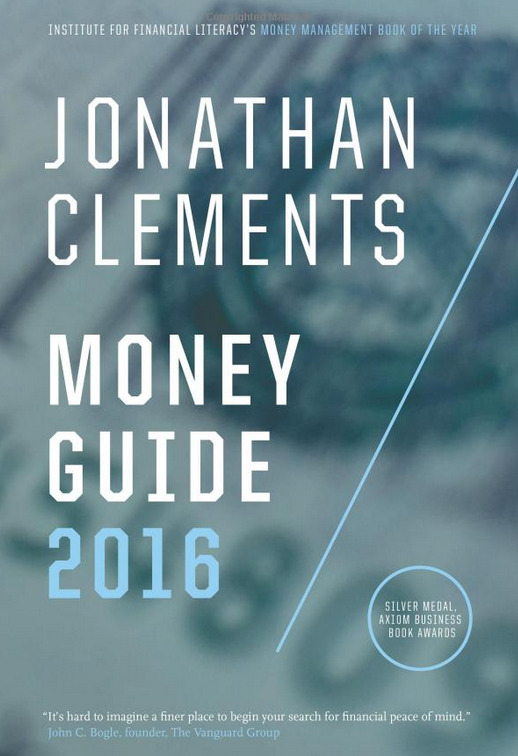 The Wall Street Journal’s personal-finance columnist, Jonathan Clements, updates his money guide every year, and the 2016 version is officially out. “Money Guide 2016” offers concise, easy-to-read chapters on just about every money-related topic out there, from retirement accounts and kiddie tax to student loans and today’s real-estate market. Clements also outlines how to build your personal financial plan in 18 simple steps, critical dos and don’ts for 2016, updated tax information for 2016, and new statistics on the economy, markets, and how Americans are faring financially. His definition of wealth places significantly more weight on the money you have saved for tomorrow — whether for retirement, emergencies, or major events and purchases — than the money you have available to spend today. 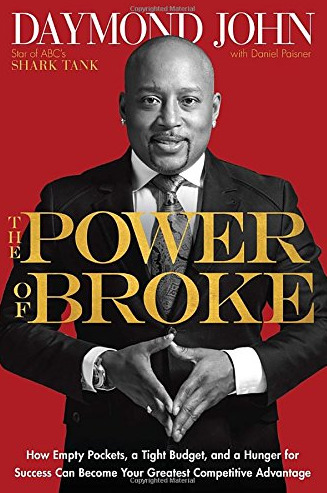 His philosophy worked for “Shark Tank” investor Daymond John, who said the book changed his life. University of Chicago professor Harold Pollack made a splash in 2013 when he offhandedly noted during an interview with financial journalist Helaine Olen that the correct financial advice for most people can fit on a 3-by-5-inch index card. Pollack then posted a photograph of the index card on his blog and things quickly went viral. His point was that personal finance doesn’t have to be complicated. 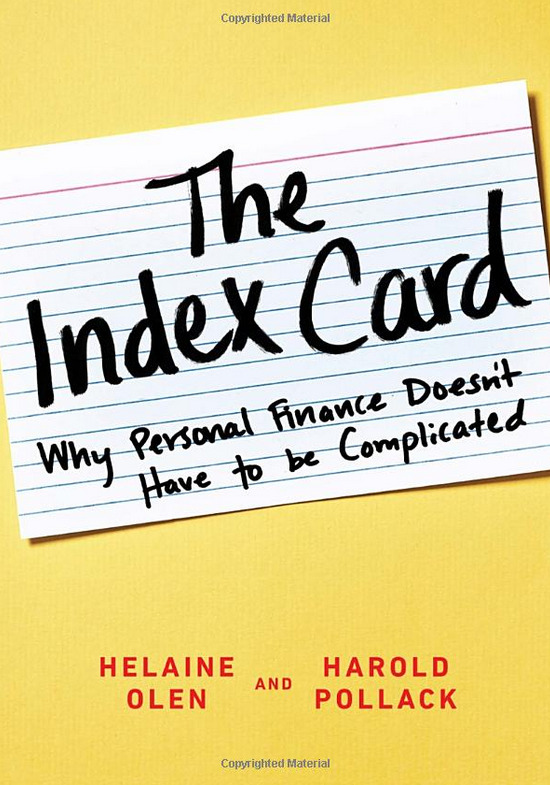 In “The Index Card,” he teams up with Olen to explain the 10 simple rules of the index card and why they outperform the complicated financial strategies out there. 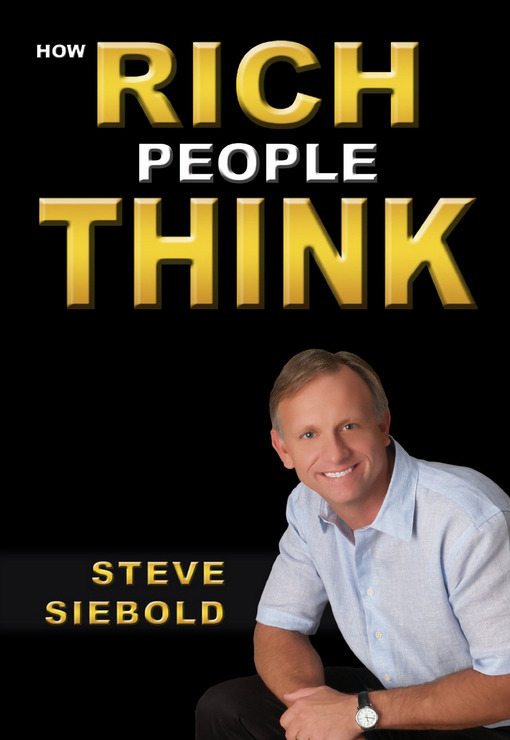 Steve Siebold spent 30 years interviewing over 1,200 millionaires and billionaires to figure out what it is exactly that they’re doing right. “Everyone has the same opportunity to acquire wealth,” he wrote on Business Insider. 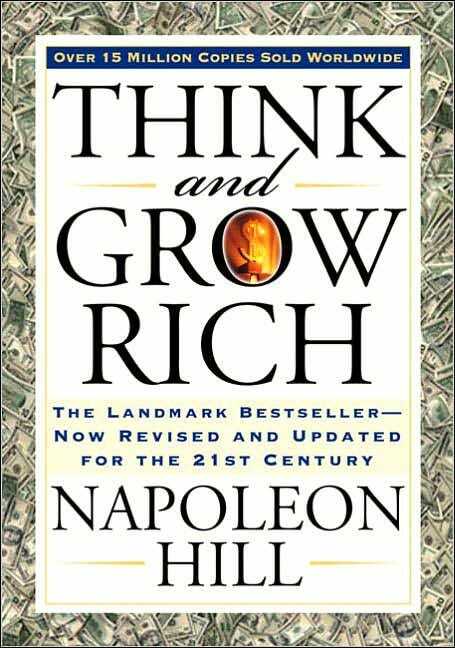 “How Rich People Think” provides insights into becoming wealthy, broken down into bite-size chapters perfect for reading on the subway or over lunch. 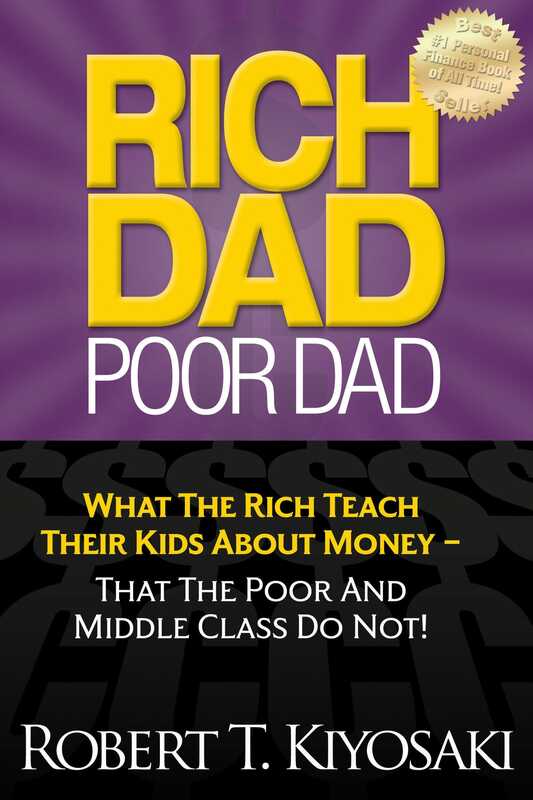 In it, Siebold recommends further reading and concrete action steps to help ambitious young people build their own wealth. George S. Clason’s timeless 1926 classic simplifies everything you need to know about personal finance. He articulates the steps to get rich through a collection of amusing parables based in the wealthiest city of the ancient world: Babylon. 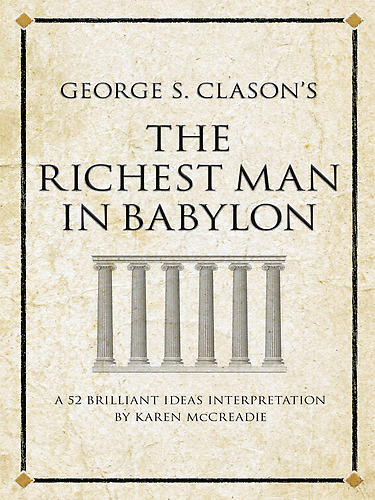 The “secret” to getting rich is not much of a secret at all, Clason preaches throughout “The Richest Man in Babylon.” All it takes is the ability to grasp a few simple — yet highly effective — concepts, such as paying yourself first, living below your means, and investing in yourself. We all want to know the secret to getting rich — the one thing we can do to become a millionaire. 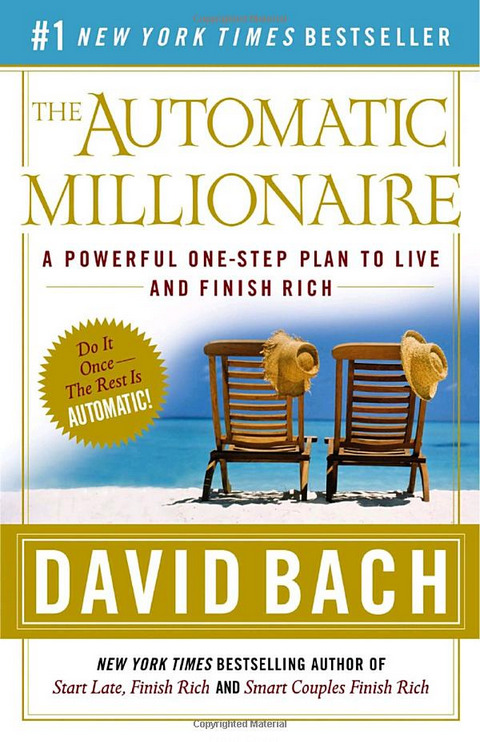 In “The Automatic Millionaire,” David Bach reveals his take on that enticing secret. The best-selling author starts with the story of an average American couple who managed to own two debt-free homes, send two kids to college, and retire at 55 with over $1 million in savings. You’ll have to read to find out how they did it. Author Thomas Corley spent five years studying the lives of rich and poor people and managed to segment out what he calls “rich habits” and “poverty habits,” meaning the tendencies of those who fit in each group. 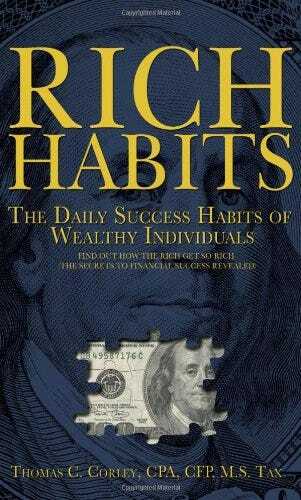 In “Rich Habits,” he outlines his findings. Dedicate 2016 to developing Corley’s “rich habits.” If something as simple as regular exercise or calling friends on their birthdays can increase your chances of attaining wealth, what have you got to lose? One of the most effective ways to get rich is to invest. 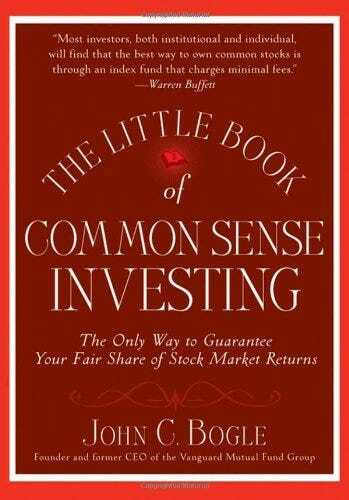 If you’re not sure where to start when it comes to investing, pick up a copy of John Bogle’s “The Little Book of Common Sense Investing.” Endorsed by Warren Buffett, the quick read outlines smart investing strategies and tells you specifically how to use index funds to build wealth. Bogle, founder of the Vanguard Group and creator of the world’s first index fund, explains why these relatively straightforward vehicles can be so effective — and warns against investment fads and fashions. Often it’s the little mistakes that add up and prevent many of us from building wealth. 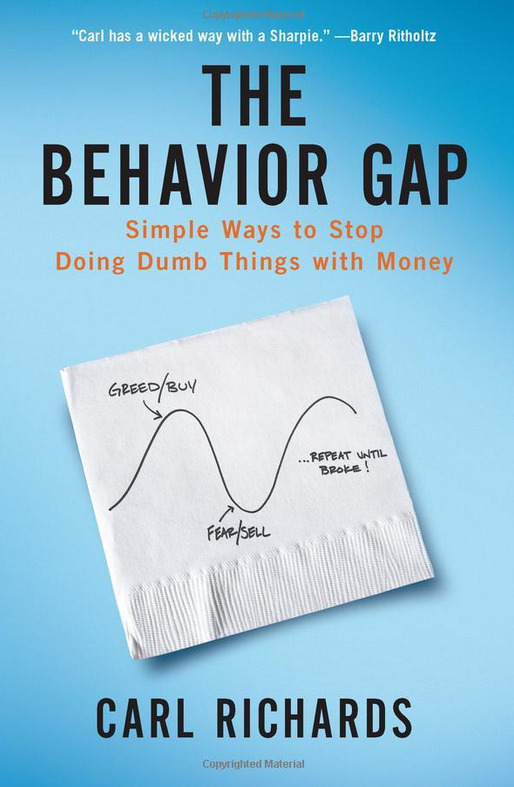 In “The Behavior Gap,” financial planner Carl Richards focuses on the silly mistakes people make over and over — spending money they don’t have, buying high because everyone else is, buying things that aren’t meaningful — and explains how our natural instincts lead us astray even when we know what we should be doing instead. Using simple, funny situations anyone can relate to, Richards also offers easy tips and suggestions on how to break these instinctual bad-money habits. “Shark Tank” investor and entrepreneur Daymond John was broke with a $40 budget when he was starting FUBU, which today is a $6 billion brand. John’s book won’t be released until January 19, but it’s sure to be a fun, informative read. I’m not sure if I should feel good that I have read about 4 of these books; or be upset with myself because I’m obviously not practicing all the principles since I’m not rich yet. Well, knowledge is NOT power (such us reading financial books). It’s how and when you apply that knowedge is power. Couldn’t agree more! But step 1) fill your mind so you can be empowered to make different choices. We cannot change what we don’t know, right? Thanks so much for checking the blog out, appreciate your time! I have read about 5 books on this listed. I am not rich yet, but they have transformed my life and the way I think. I am still struggling to rid off credit cards, saving diligently and making my money work for me while working to rid myself off the those debt collectors. I often use the DOLP sheet to help me visualize and strategize. I expect in the next five years with the consistency that I am working with , I will be debt free and also have an investment that I can be proud off. Bernadette, keep up the great work! Nice to hear about your hard efforts and how you are thinking about money. Keep up posted on your progress! I will immediately clutch your rss feed as I can’t find your email subscription hyperlink or newsletter service. Do you have any? Kindly allow me recognise so that I could subscribe. Thanks. Good publication. Thanks, Let’s take a closer take a look at those components. Very good blog post. I absolutely appreciate this website. Hello, I enjoy reading all of your article. I like to write a little comment to support you. Thanks so much, glad you’re enjoying the content! Keep us posted on your progress and feel free to sign up for our free newsletter. Glad to have you on board! I simply want to tell you that I’m all new to weblog and really enjoyed this web blog. More than likely I’m planning to bookmark your blog . You certainly have incredible articles and reviews. Cheers for revealing your webpage. Thanks so much for stopping by! If you’d like more be sure to sign up for the quickstart on the blog. Thanks again for the valuable advice. This is a great list of books and I too have read several of them: including The Automatic Millionaire and others by David Bach that are not on the list, but I would add a couple to the list such as, The ABC’s of Making Money by Dr. Denis L. Cauvier and Alan Lysaght, and, “the Cashflow Quadrant” by Robert Kiyosaki. These are two great books on how money can work for you and not against you. And, yes, like many of you said if only what you have read in books were true in real life, I too would be a millionaire. Enjoyed the blog. Thanks so much for your additions!